The 102nd Grey Cup will play out at BC Place in Vancouver this November, and with the championship football game comes a world class city-wide festival where fans from across the country can meet to celebrate. 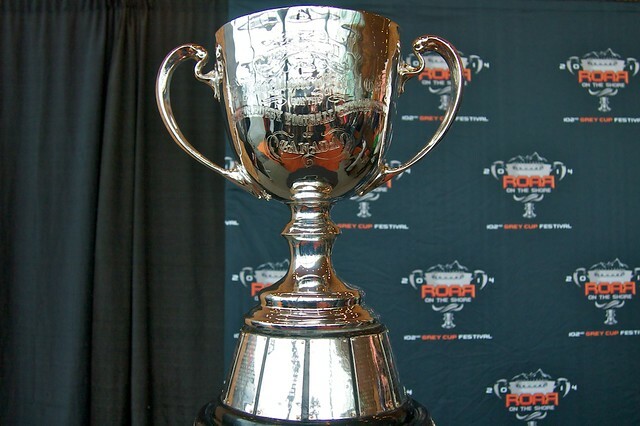 Hosted by our very own BC Lions, the Grey Cup Festival announced its plans for entertainment and activities this fall. The 102nd Grey Cup Festival will feature a 3-day nightly concert series presented by Global BC and The Province and headlined each night by some of Canada’s brightest stars, including Canadian country talent Tim Hicks, popular Vancouver-based folk band Hey Ocean! and ‘Canada’s greatest party band’ Trooper. In addition to the Concert Series, the 3-day TELUS Street Festival will include FREE live music daily on the PlayNow.com stage, featuring a rotation of talented local artists, including Delhi 2 Dublin, The Matinee, and The Boom Booms. 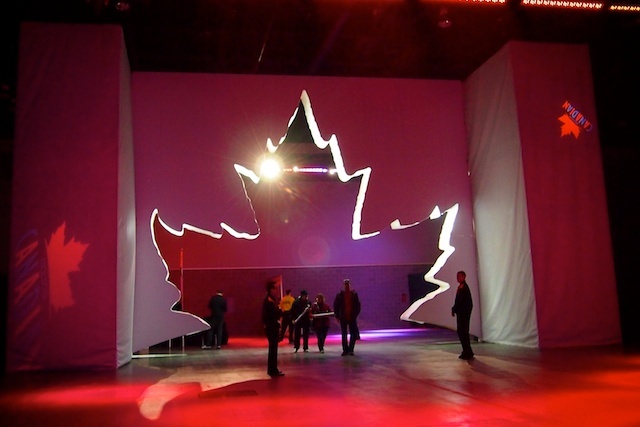 Canada’s largest sports festival will run from November 26th until November 30th at the Vancouver Convention Centre, in conjunction with the 102nd Grey Cup championship. Tickets for the festival will range from $20 to $350 with many free events and activities indoors and outside at Jack Poole Plaza. 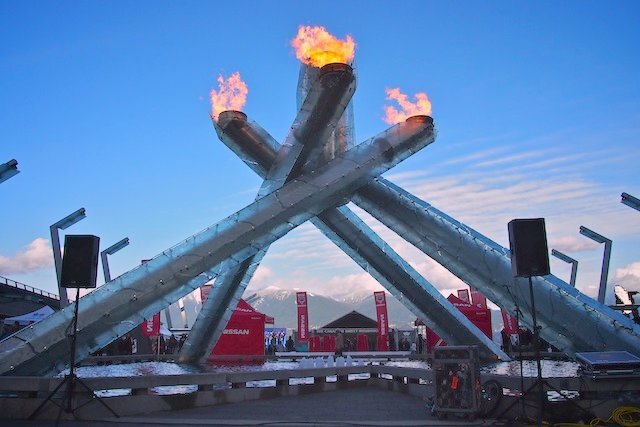 Remember how it felt around the city when the Olympics were here? Fans from other cities sporting their team colours, family activities and concerts, supporter beer gardens, and that electric feeling in the air knowing that a big sporting event is taking place and there’s a shiny prize on the line? That’s how John and I felt about the Grey Cup Festival in Vancouver when it was here in 2011. It was like a taste of that Olympic feeling all over again and I just know we’re going to have even more fun this November. Just look at the music lineup alone! Kudos to the CFL, BC Lions, and sponsors for stacking the stages with Canadian and homegrown talent that can get crowds pumped up and dancing in the streets. 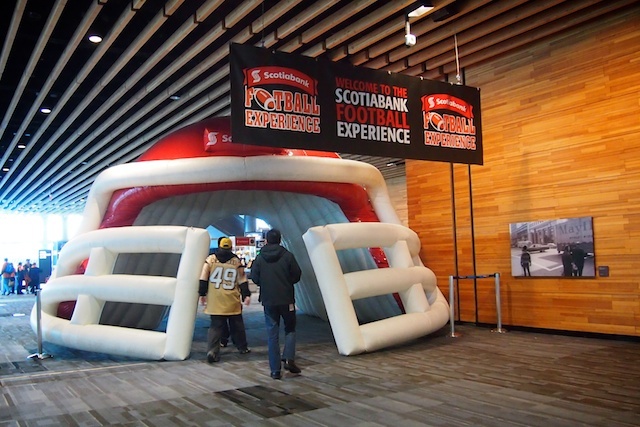 Other events during the festival include the Blakes CFL Alumni Legends Luncheon (Friday, November 28th); Edgewater Casino Night (Friday, November 28th); Save-on-Foods Grey Cup Festival Parade (Saturday, November 29th); Cheerleader Extravaganza (Saturday, November 29th); Rock and ROAR Gala (Saturday, November 29th); Grey Cup Fan March (Sunday, November 30th); Pre-Game Tailgate Party (Sunday, November 30th); and of course the 102nd Grey Cup Championship Game (Sunday, November 30th) at BC Place. The Grey Cup Parade takes place Saturday, November 29th from 10:00am to 12:00pm and will run along Burrard to Dunsmuir. Three-day passes for the 102nd Grey Cup Festival Concert Series go on sale Friday, September 19th for an early bird rate of $90 (going up to $102 after October 15). Tickets for the Grey Cup final game are also still available for purchase online.